Hey guys! 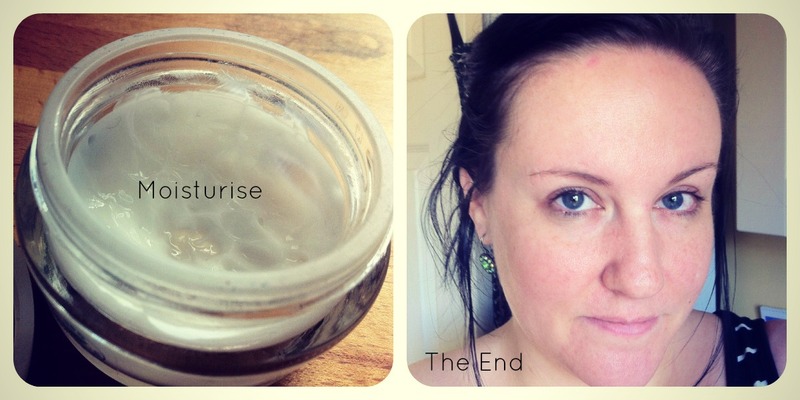 Embracing the theme of 'no-buy October' I've decided to start a series on homemade beauty , exciting I know! This is the first in the series and it's how to make an Oat Face mask. 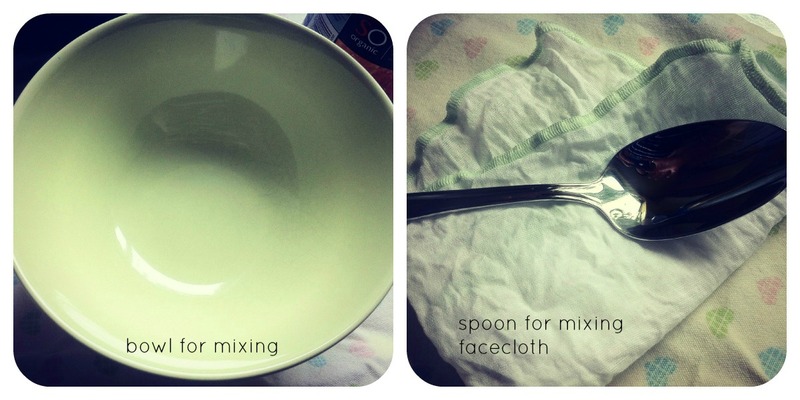 You'll also need a bowl for mixing, a tablespoon for measuring, and a facecloth to wash the mask off. (You'll notice I changed my bowl, I opted for a smaller one) First of all, add the rolled oats and yoghurt to the bowl and mix. When it's all mixed, add the honey (tip: if you're using set honey, soak the spoon in hot water first, it'll help to melt the honey) and mix until you can't see the honey any more. 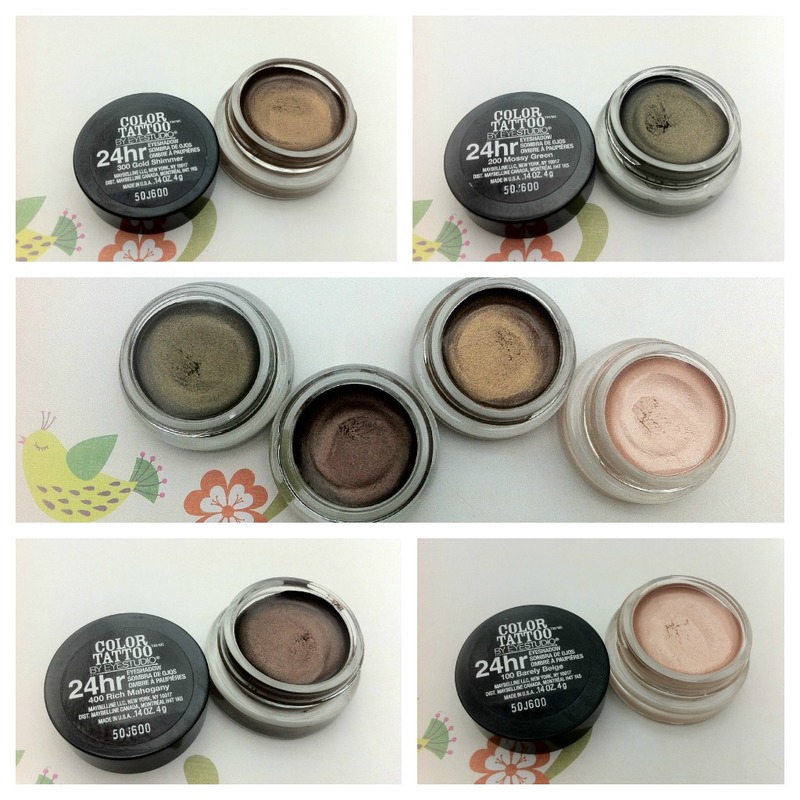 Once it's all mixed, apply to the face. You can do this however you prefer, either by using a foundation brush (generally better for smooth face masks), a spatula or your hands. I used my hands as I massaged it in at the same time to help exfoliate. Once your face is covered, leave it for 10 mins (you can leave it for 20 mins if you prefer). Now you're ready to take your face mask off! Fill your skin with hot water. 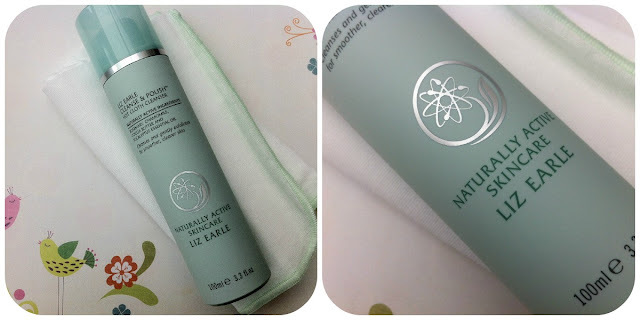 Once that's done, take your facecloth (I used the muslin cloth that comes with Liz Earle cleanse and polish) soak it in the hot water, and wipe the mask off your face. Finally, after patting your face dry with a clean towel, apply your favourite moisturiser and let your skin rest. Voila - your first homemade fase mask is done! Have you ever made a homemade face mask? If you follow me on twitter, you'll know that on the 27th September it was my 4th wedding anniversary :) These are usually a complete disaster... for some reason, we plan lots in or something special, and end up bickering all day, which is weird, because we don't really bicker any other time! I know, strange. So we tried not to make too much of a big deal out of this one and you know what? It was perfect! We started off by spending the day at Dyffryn Gardens in the Vale of Glamorgan. 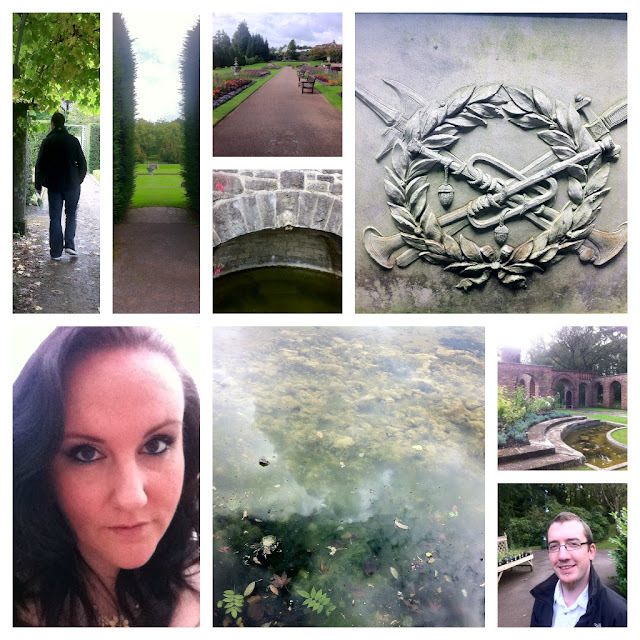 It's this beautiful stately home (which you can't go in at the moment as it's being restored) and formal gardens. We went for a long walk around the gardens (formal gardens, room gardens, reflection pool... lots more!) which took up a good 2-3 hours. Then we headed to the cafe there and hade a bit to eat (cup of tea for me with tomato and basil soup (was ok) Chris had a full 'Welsh' breakfast and tea). At this point, we were knackered! Chris has had a cold all week so hasn't been feeling great, so we headed home and chilled out infront of the TV for a couple of hours. 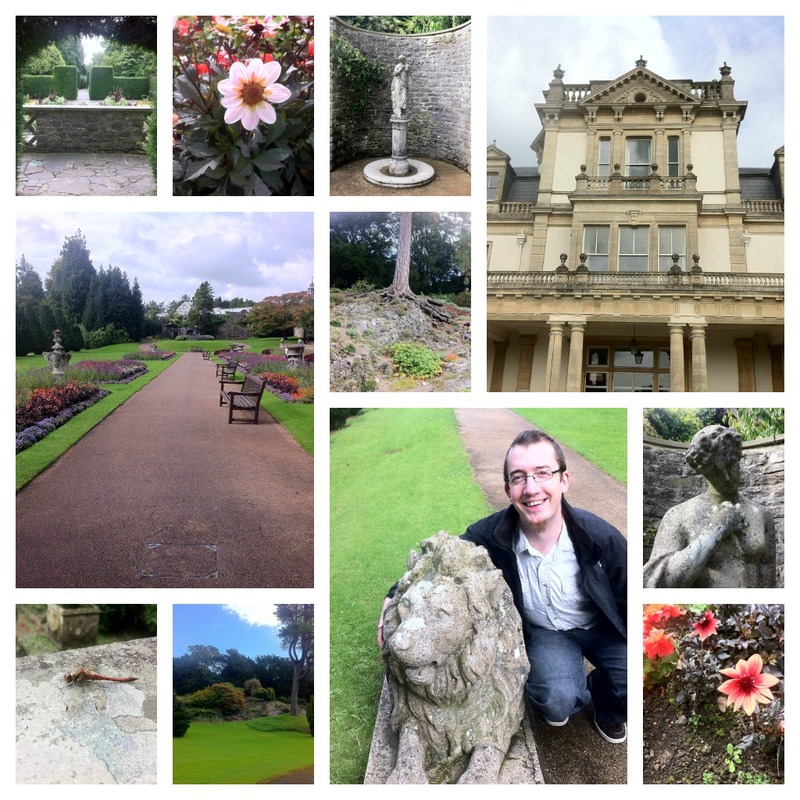 Here's some pics of our day at Dyffryn Gardens. Question - do you prefer the white background to my photo's or the coloured/patterned backgrounds? This girl is amazing, she's the sweetest, loveliest person and is really new to blogging. She's already amassed over 70 followers and this is only the second month she's been blogging, awesome. Clearly she's doing something right! 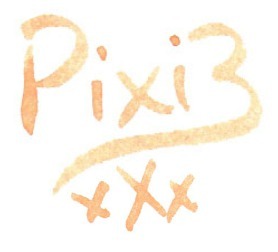 I found her blog when I was looking for tutorials on how to create social sharing buttons, she's created a great series on how to do this, and customise your blog without having to pay someone to do it. Great stuff! 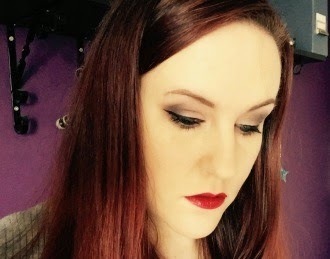 She's a great blogger, with a beautiful blog (no surprise!). Who's been your blogging favourites this last month? First impressions are it's a lovely little kit. Good mirror, brush and tweezers. 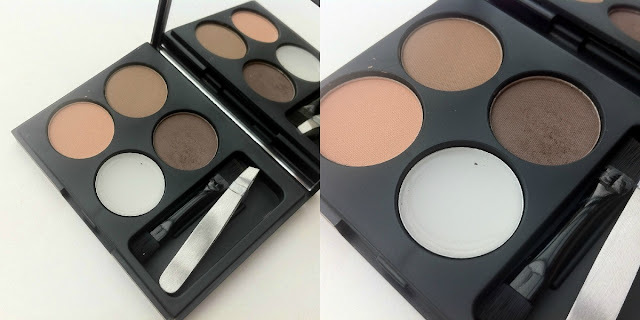 For the photo you can see above, I used the little angled brush to apply the darkest brown to my brows. Now, bear in mind, I have dyed black hair, so I tend to need to have a very dark brown on my brows for them to look more... normal. That's my main disappointment with this kit, there isn't a brown dark enough for my hair colour. The darkest brown in the palette is nearly passable for me, but I feel it does need to be darker. 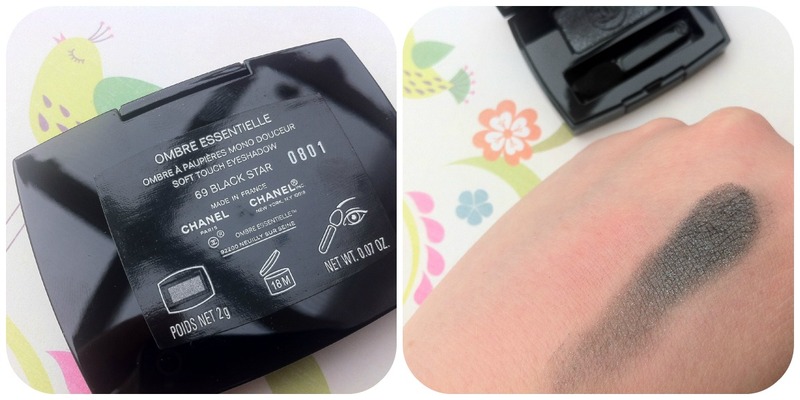 So I'm afraid I'll be sticking with my Chanel brow palette purely because of the colour. However, there's also a lot to be said for this kit. 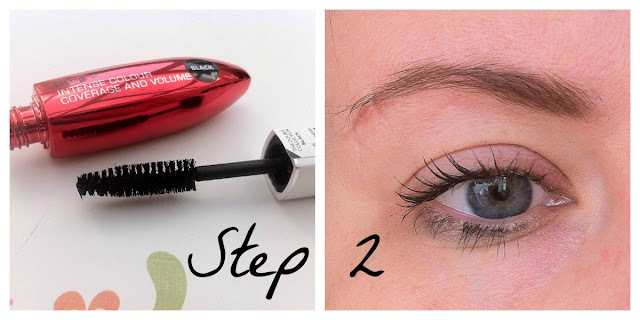 A little goes a long way - if you pick up a little bit of product on the brush, it can do nearly the whole brow. You also get gel in the palette for shaping and definition. The tweezers... well... they didn't so much 'pluck' my eyebrows as chop them where they gripped (very sharp!). 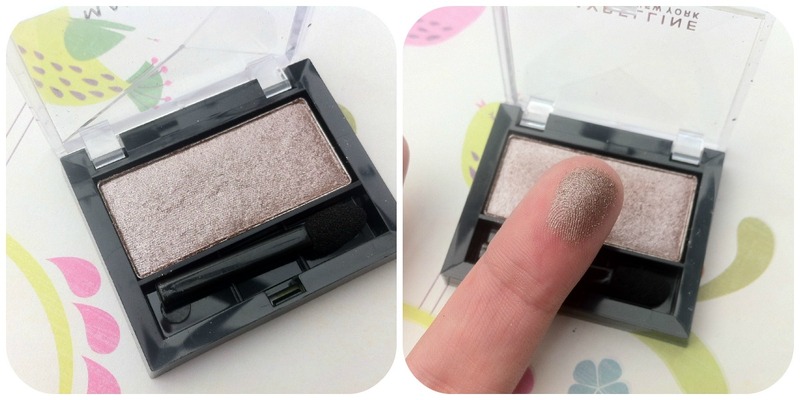 I love the little compact and the packaging and if I had slightly ligher hair, this would be perfect! Do you have dark hair and have the same problem as me? So, I'm super broke right now so I'm making October no-buy month! 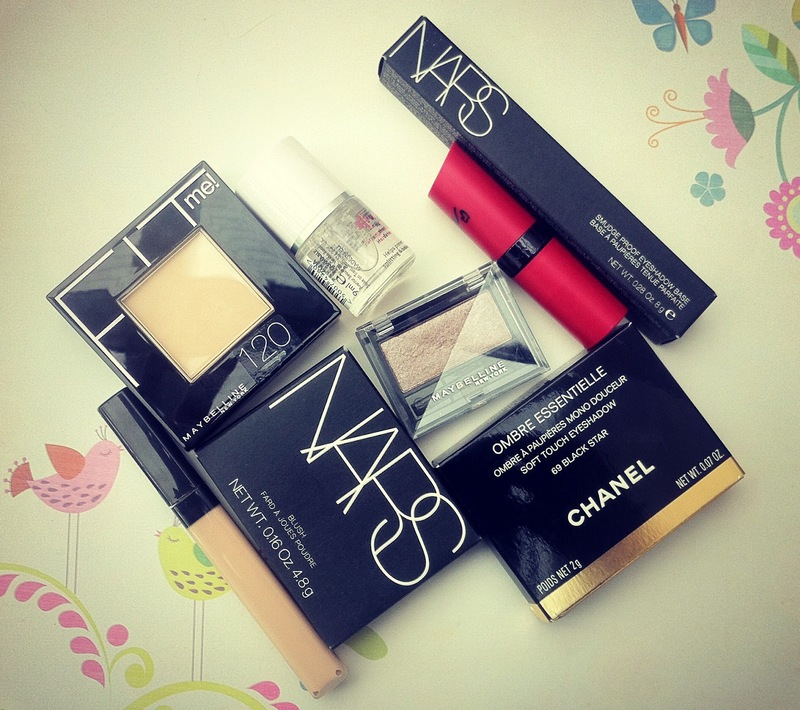 I can't foresee needing anything (other than maybe conditioner etc - but that I'm allowing as it's a necessity), if I run out of my Chanel eyeliner I'll... well, it'll be tough, but I'll just have to use my others (maybelline, l'oreal, mua etc). So on the back of that, other than whatever turns up in my SheSaid beauty box I won't be having anything new to review, so I'll need to be creative. So I went through my collection and thought about what I've been using, enjoying, why I liked it, and ultimately, what I was reaching for most. Here's the two I picked. Here's what they claim "A bold, unique formula to target shadowy areas and define contours. A magic light infused within a weightless fluid. A texture that has no mask-like effect. A formula free of opaque powders that evens the complexion and erases imperfections, enhancing the face’s natural features." 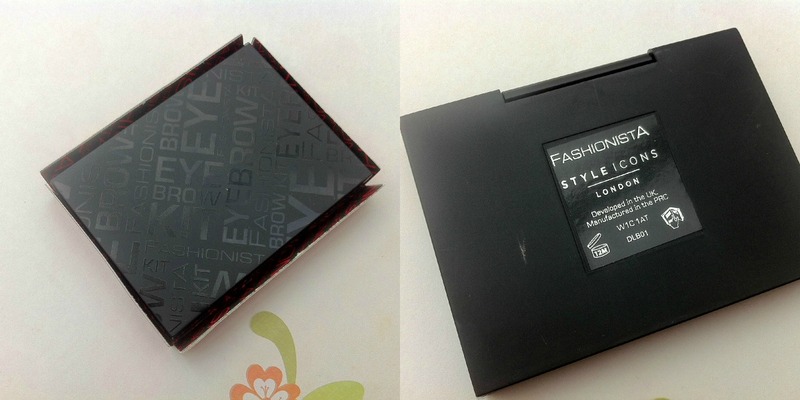 It's available in 22 shades so the chances are, you'll find a colour that matches your skin tone. 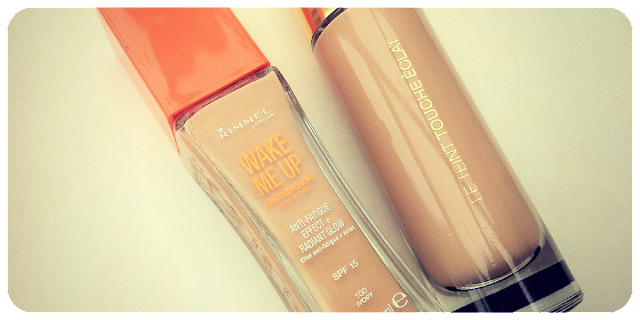 Here's what they claim "Rimmel's first liquid foundation that instantly reawakens skin with a healthy, radiant glow. 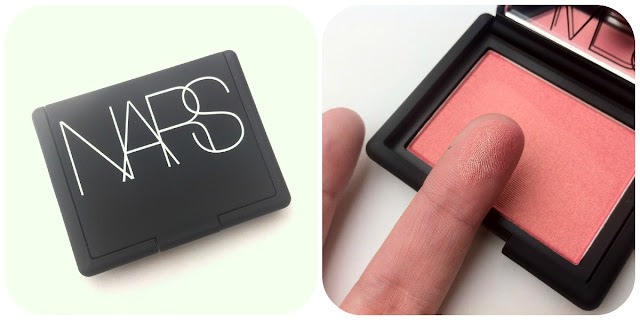 The light smooth texture, glides on easily to give 100% pore-less and flawless complexion. Spoil yourself with SPF 15 sun protection and illuminating radiance pearls for a natural glow." This I bought for £5 in Sainsburys (it was half price). It's also non-pore clogging, a big thing for me. It's medium coverage, smells fresh and lasts all day. For £5 it's not far off the quality of some high end foundations. If you don't have the best part of £30 to spend on foundation, this is a great replacement. What's your favourite high end and high streed foundations? 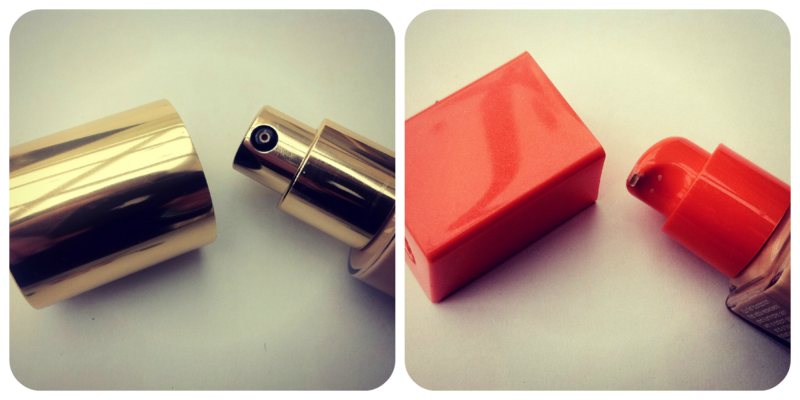 Matt lipsticks are really on trend right now, I also think they're more versatile. They work great with lip pencils (same sort of consistency), adding gloss really changes the look and just by itself, it looks great too. The only downside with these is that they aren't hydrating at all, so it's either the look you're going for, or you need to add a gloss/balm over the top. Or like a lot of other people do, they start with a balm - personally I can't do that, the lipstick bleeds if I do that and trust me, that isn't a good look! 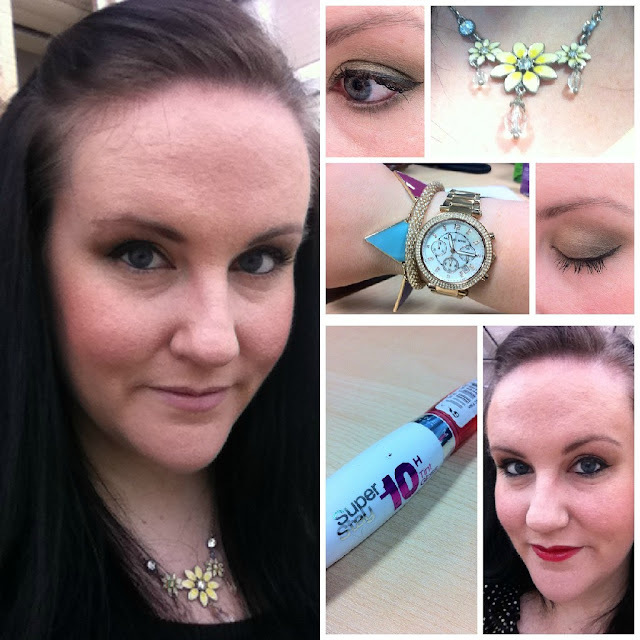 What do you think of Accessorize makeup? What's your favourite bit of their packaging? Hey guys! Very quick update for you - as you know, last week I decided to do 'Shop the Stash' until the end of September, so here's a quick update for you :) Initial post is here. Here's a reminder of what I shopped! Our roses in the garden have come back bigger and better than before! They were being strangled with ivy, so we chopped that back a few weeks ago, and I 'pruned' the roses - by 'pruned' I mean, hacked them back with shears so they were about 1ft tall and they've responded really well to it, they're thriving :) I've also had a weekend fuelled by Tassimo - I had a machine for my birthday in April and I can't get enough of them! The coffee is amazing, especially the milk pods they do, nom! How's your week been? Good/bad/indifferent? Hey guys! Super excited today! 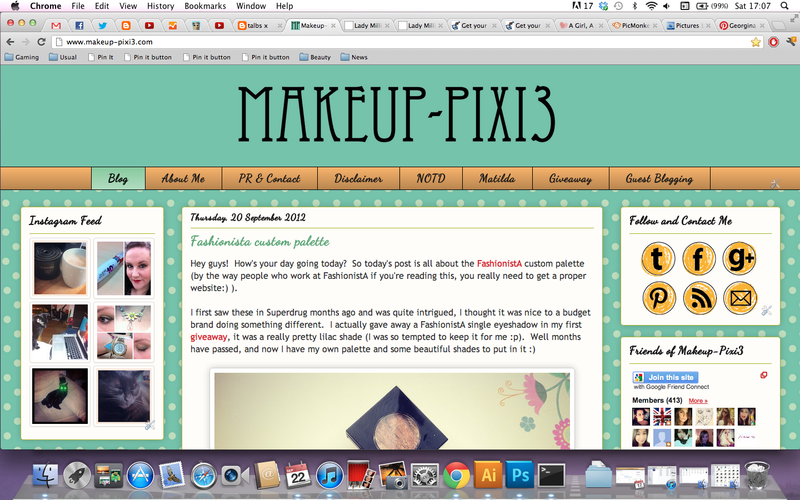 I've literally spent ALL day redesigning my blog, and I think, it's pretty much done, wahoo! Hey guys! How's your day going today? 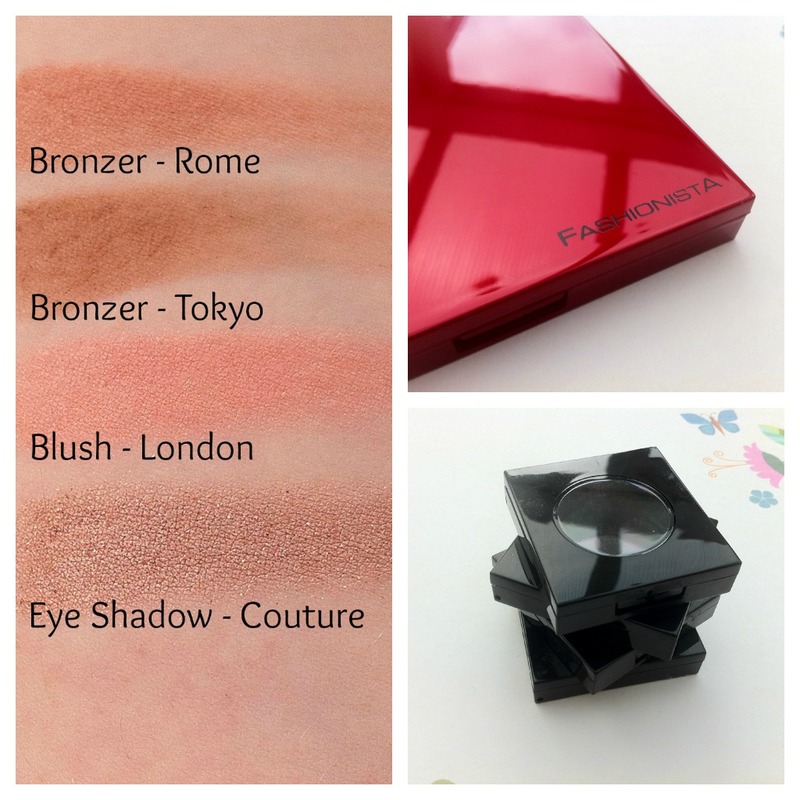 So today's post is all about the FashionistA custom palette (by the way people who work at FashionistA if you're reading this, you really need to get a proper website:) ). 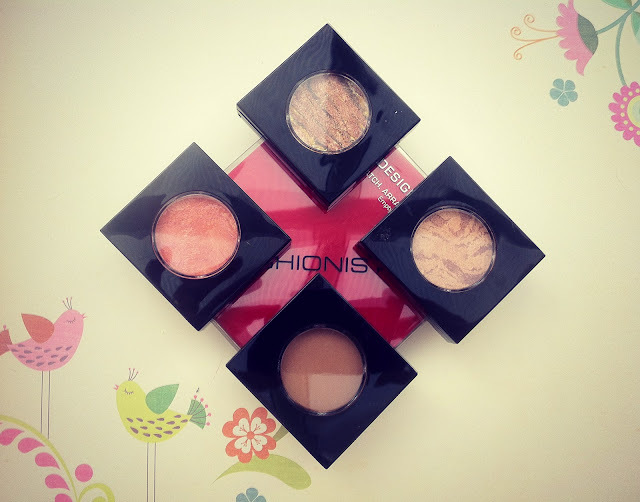 Of these four, the blusher is my favourite, it's a beautiful coral colour, something I've been looking for in a blusher for a long time, and now I have it, yay :) The shadow is lovely too, it has a beautiful shimmer as do most of their 'baked' products. I don't tend to use bronzer every day, it depends if I'm going for a 'pale' look or actually want to look like I've seen a glimmer of sun this year. I tend to lean towards embracing my paleness :) Oh, you'll have to excuse my dodgy eyeliner too - for some reason I did it after mascara which made it hard :p All these colours are really pretty and I'm finding it hard to find a negative... maybe the cost - £12 for for a 4 shadow palette is quite steep, but I also always say you get what you pay for and I'm a strong believer of that and the quality of these is brilliant. Have you tried FashionistA products yet? What did you think of them? I've found the colour tattoo's to be a bit hit and miss... the turquoise one creased on me like a mf'er, others don't blend well (the grey one), but I really loved these colours so I really wanted to try them, and boy am I glad I did! 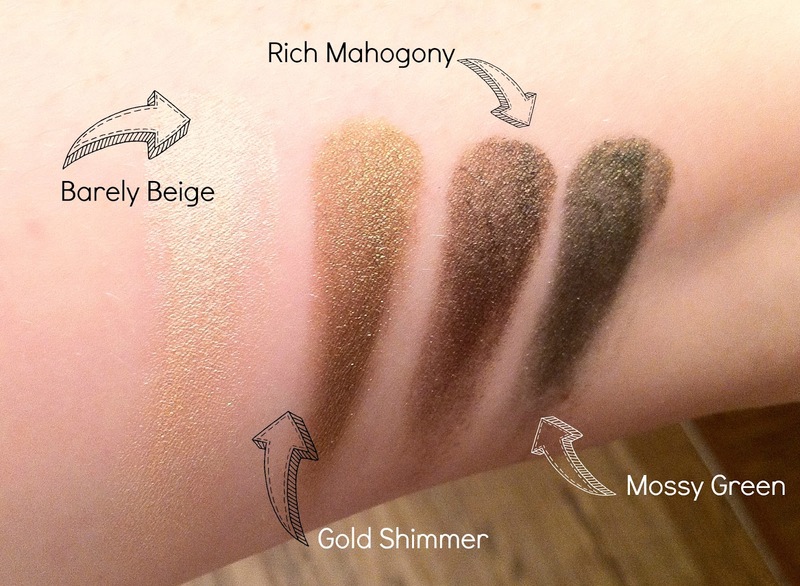 I have the full collection (Mossy Green, Gold Shimmer, Barely Beige, Rich Mahogany <-- hello Anchorman!) - first thing that strikes me is that Barely Beige is really similar to the MAC Painterly paint pot, it's a good base colour for pretty much any colour/powder you want to put on top. As I said before, I've never tried anything funky like this before so I was a bit apprehensive. 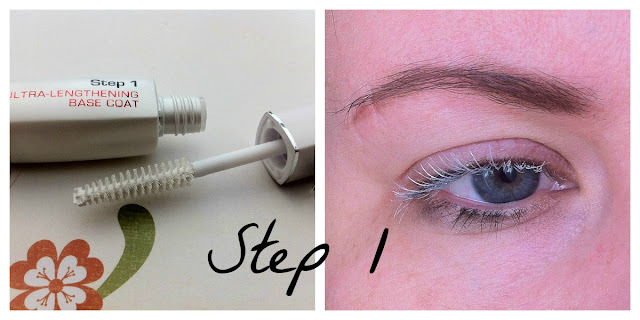 I have fairly long eyelashes anyway so lengthening isn't something I would naturally go for, I'd tend to go for volume but the problem with them is that they often clump your lashes, which trust me, isn't a good look! 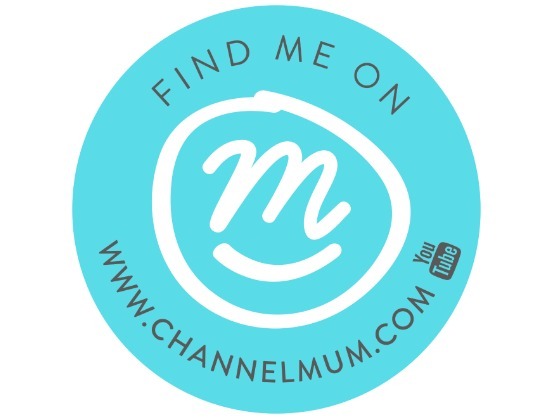 The other night I was thinking about how much I love blogging, which led me to think about how much time I spend blogging, which in turn led me to think about how much money I spend on my blog (domain name, buying products to review, advertising etc) and it dawned on me that, it's a pretty darn expensive hobby! 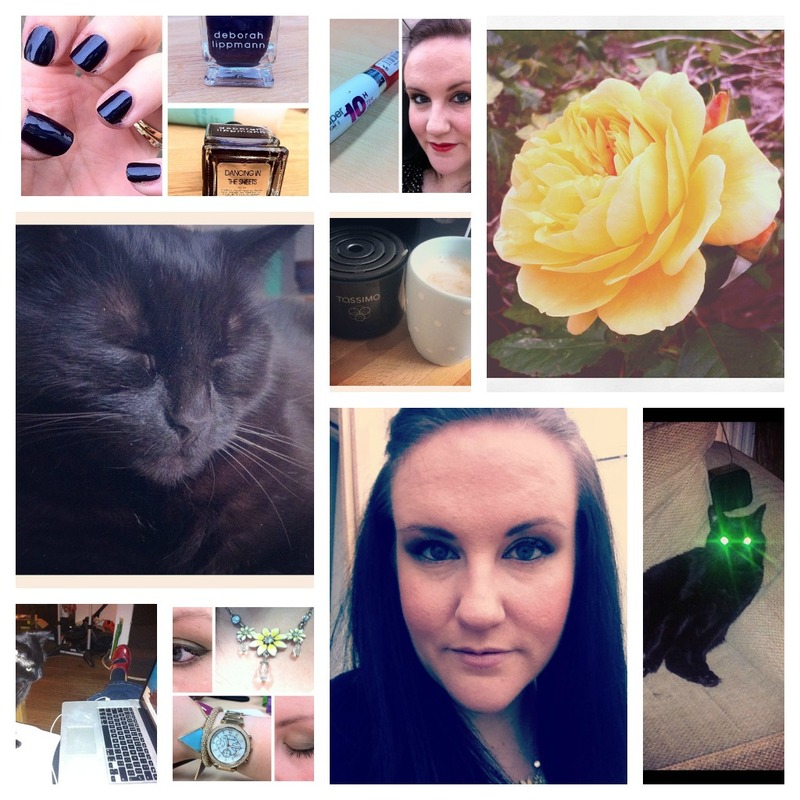 So, along the lines of 'how much is your face worth', I thought I'd do a 'how much is your blog worth' post. Now, this is in no means bragging, far from it, I think on looking at this, I'll actually be more embarrassed by how much I spend on my blog... I also think that a lot of people who read blogs, don't necessarily think about what goes into them, whether that's the time, money or effort etc. So, here I attempt to put all of that together... lets see what happens! Weekends: Typically I spend 6-12 hours each day (Sat & Sun) working on my blog, so we'll split the difference and say 9 hours on Sat and 9 hrs on Sun, taking the weekend total to 18 hours. If I were to get minimum wage for people over 21 in the UK is £6.08, so X that by 28 = £170.24 (per week) or £680.96 per month. The big one! How much do I spend on makeup each month? This is a hard one to estimate, because it's different amounts each month... looking back over my bank statements, it's realistically (and shamefully) about £100 per month. I know... that often consists of 1 high end item for like £30, and then maybe 2-3 shopping trips during lunch of about £20-£30 - seems innocent enough on each trip... but holy moley do they add up! So the big question is, if you're a blogger/YouTuber, how much is yours worth? 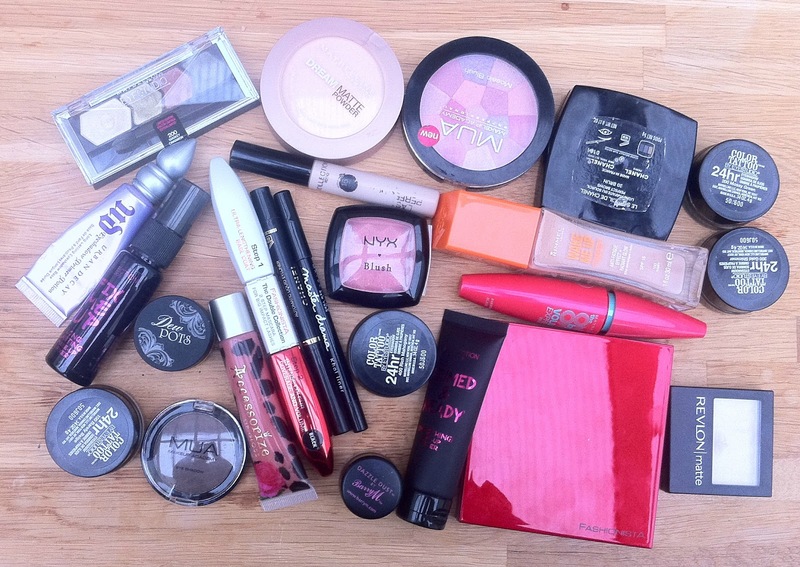 What's your favourite NYX product?